Jamye joined Haywood Habitat in August 2014. A graduate of East Carolina University, she brings 30 years of non-profit management experience from organizations based in the DC metro area, South Carolina, and Western North Carolina. 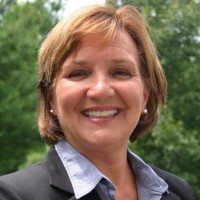 She is a member of the Rotary Club of Waynesville, and serves on the boards of Western Economic Development Organization and Downtown Waynesville Association. On joining Haywood Habitat, Sheppard said, " It is personally gratifying to professionally align with my belief that having a safe and stable home is foundational. Access to affordable housing directly impacts health, education and employment. Home is where everything starts." 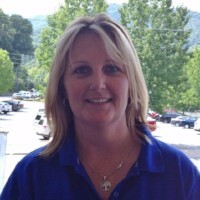 Michelle joined Haywood Habitat as our ReStore Manager in June 2013. She served in the Coast Guard before moving to Haywood county in 1998. After a career in law enforcement and retail management, Michelle pursued her passion in non-profit with Haywood Habitat. "I love retail work and fundraising," says Smith, "and this job is a perfect fit for me." Ryan joined the Haywood Habitat team in May 2016. His experience in all phases of construction are invaluable to our organization. 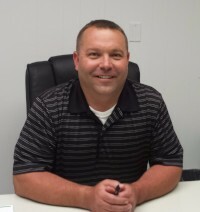 As President of NewHeight Builders, Inc., he was named "Southern Living" Custom Builder in 2006 and 2007. A Waynesville native, he has instructed green building classes at Haywood Community College, been active in Rotary International, served on the advisory board of Leadership Haywood, and is a US Army veteran.